You are here: Home → Is importing a container the way to go? 1. Direct importing from an overseas manufacturer is the cheapest way to source stock. 2. In the current climate of increasing fuel costs, the road freight charges from your wholesalers will continue to increase. 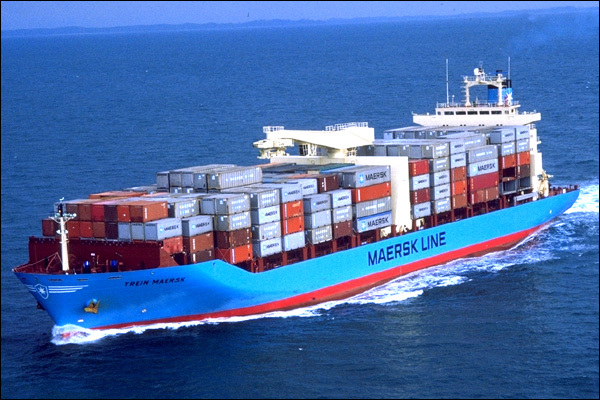 Container shipments can be priced ‘to your door’. This is particularly important if you are outside the major capital cities. 3. Because your stock is shipped straight from our operation to your door, damage from over-handling is almost completely eliminated. 4. We have no minimum order quantities for individual pieces or finishes, which enables a client to receive a container with a great mix of stock, as if they’re buying from several different suppliers. 5. Working directly with us, the manufacturer, we can design and develop exclusive ranges tailored specifically for your market. If importing a container sounds like the right way to go for your business, mouse over ‘how it works’ and click on ‘the process’ for details on how to place your first order.